As No. 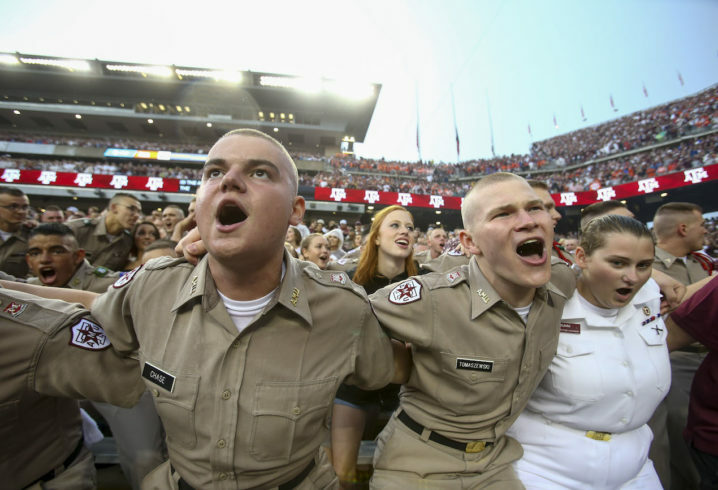 2 Clemson held on for dear life against Texas A&M on Saturday night, fans were glued to their televisions. According to a release from ESPN Media Zone, the game was the most-watched game of the week, and was one of the most-watched games of the last couple of seasons. 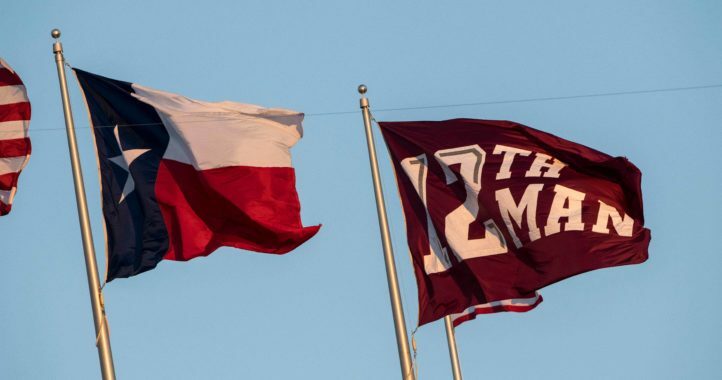 Clemson at Texas A&M (7 p.m.) on ESPN delivered a Nielsen total live audience of 4,486,000 viewers, the most-watched game of the weekend and cable’s second most-watched Saturday game since November 2016. With the way Jimbo Fisher’s tenure in College Station has started, A&M is sure to draw plenty of fans in the coming weeks. 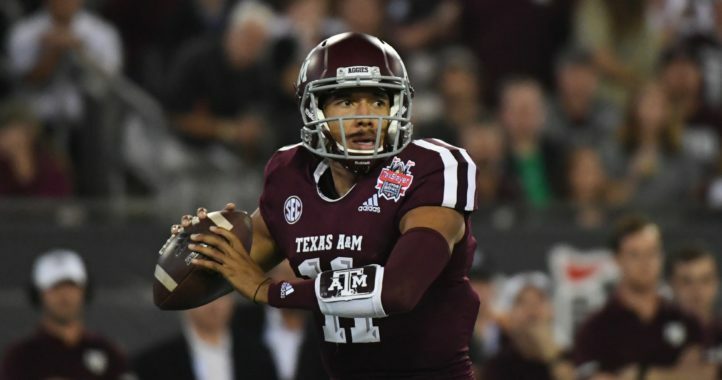 After a game against Louisiana-Monroe this weekend, the Aggies head to Tuscaloosa for a showdown against the Crimson Tide. Much like their Week 2 matchup, that game promises to draw millions of eyes.